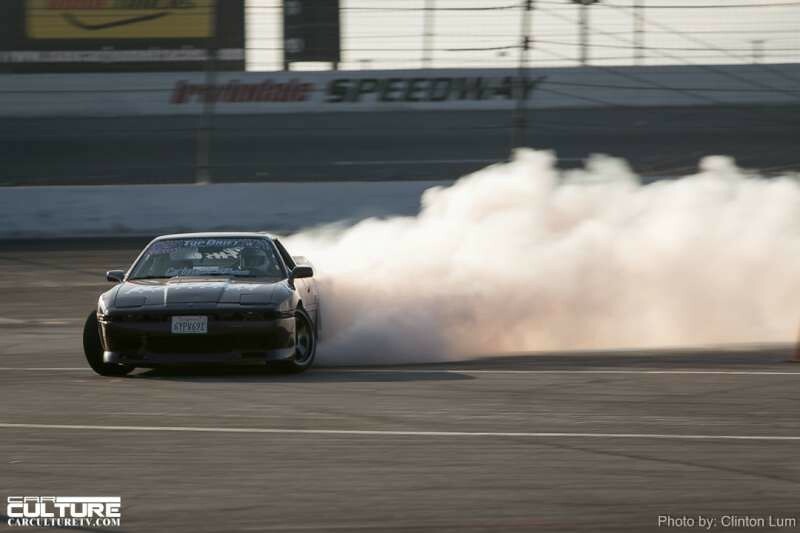 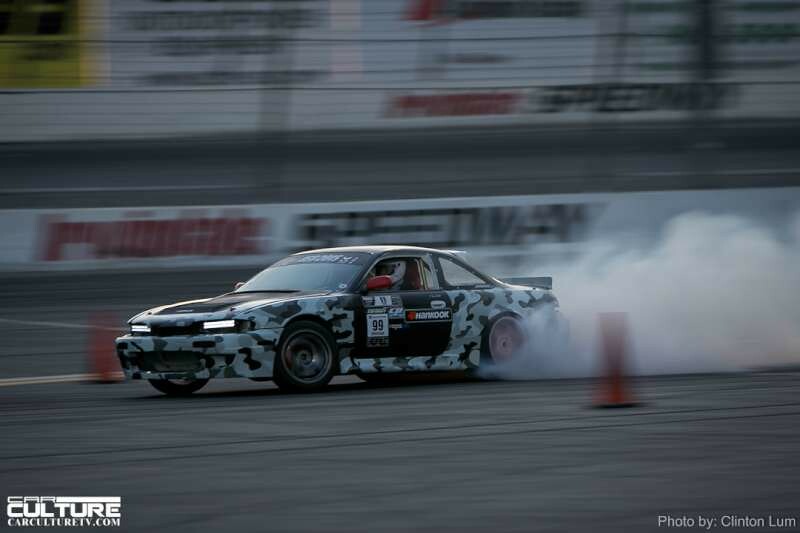 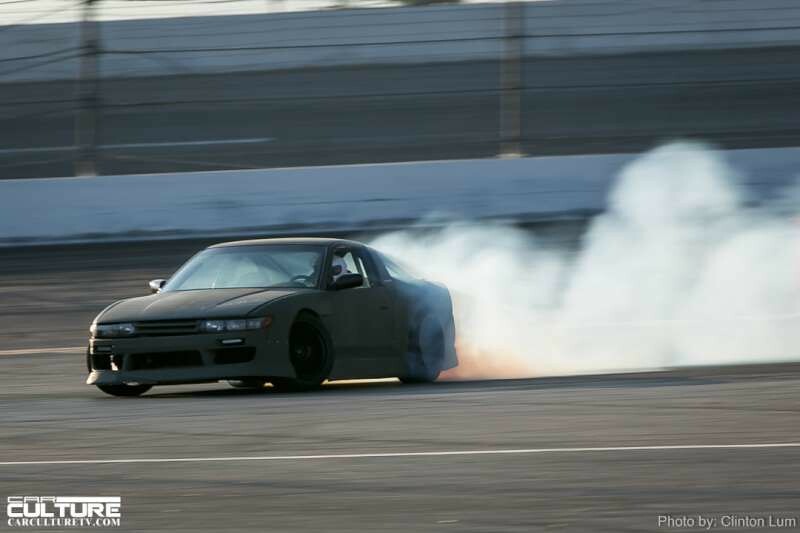 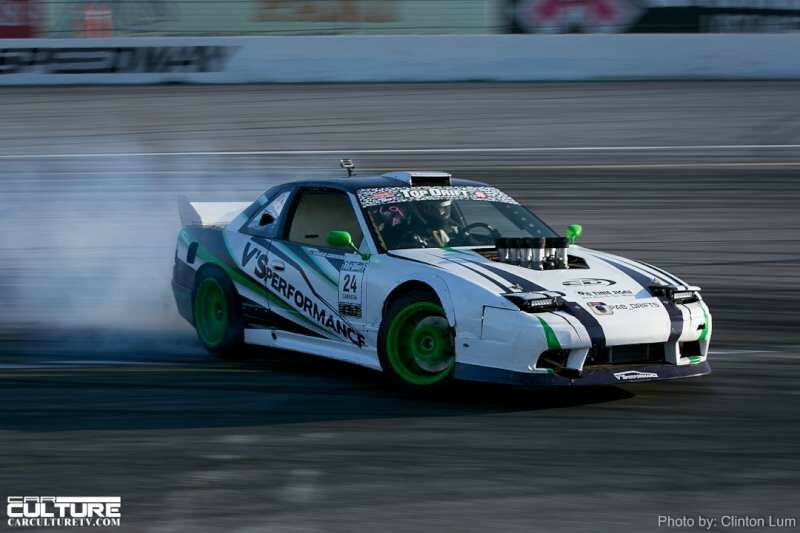 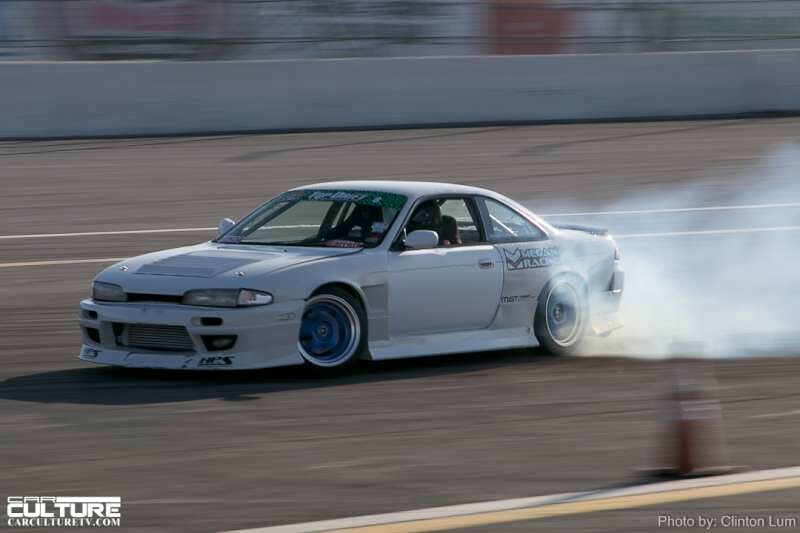 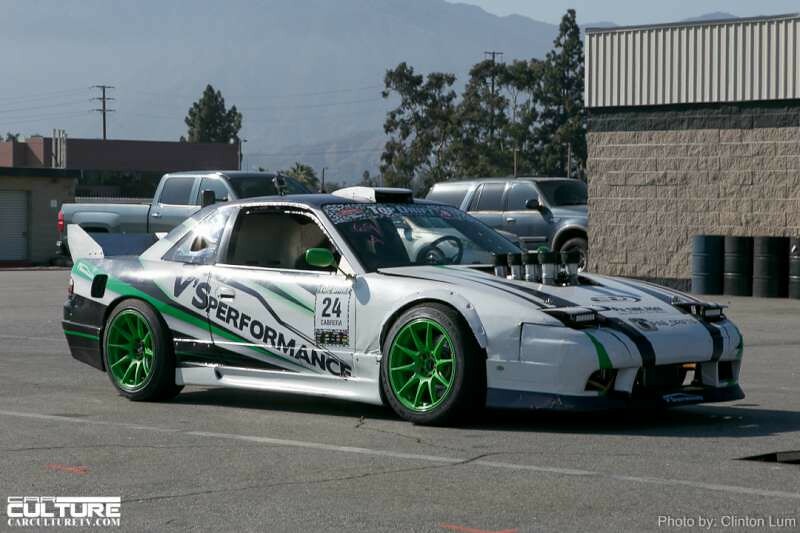 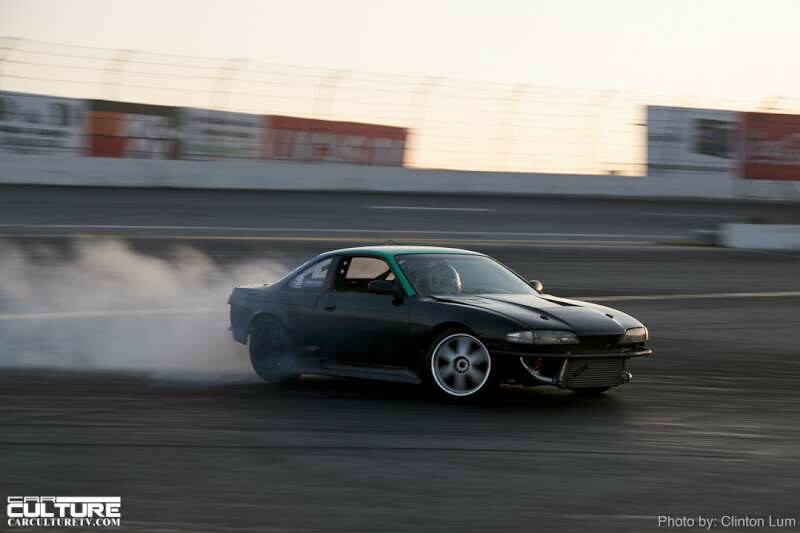 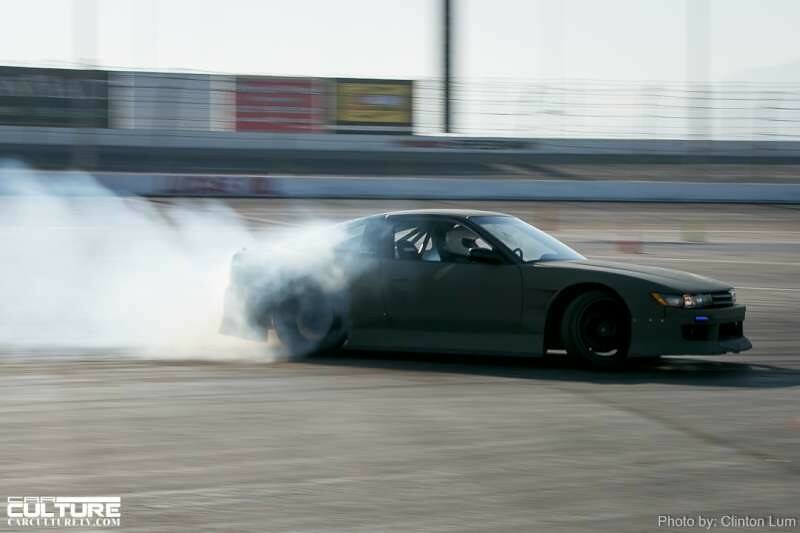 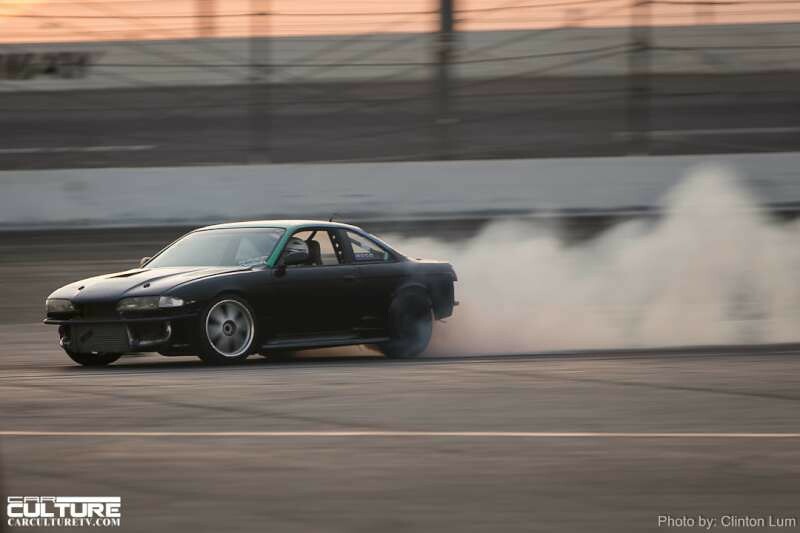 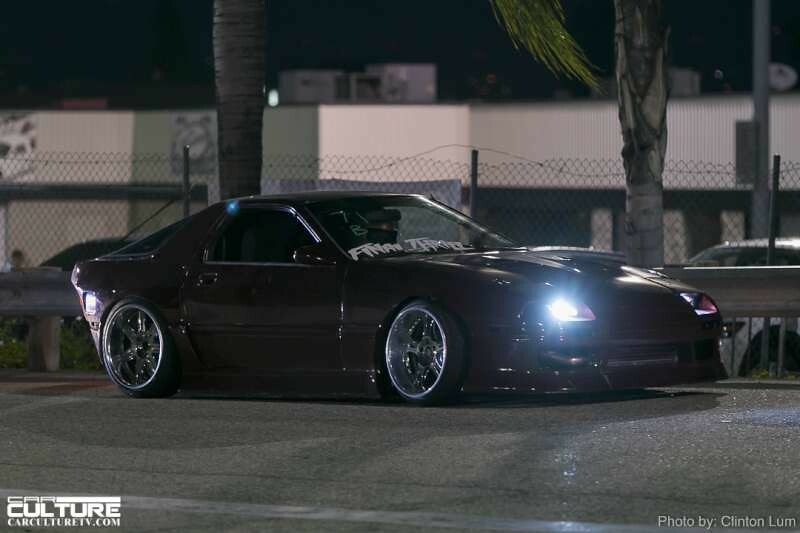 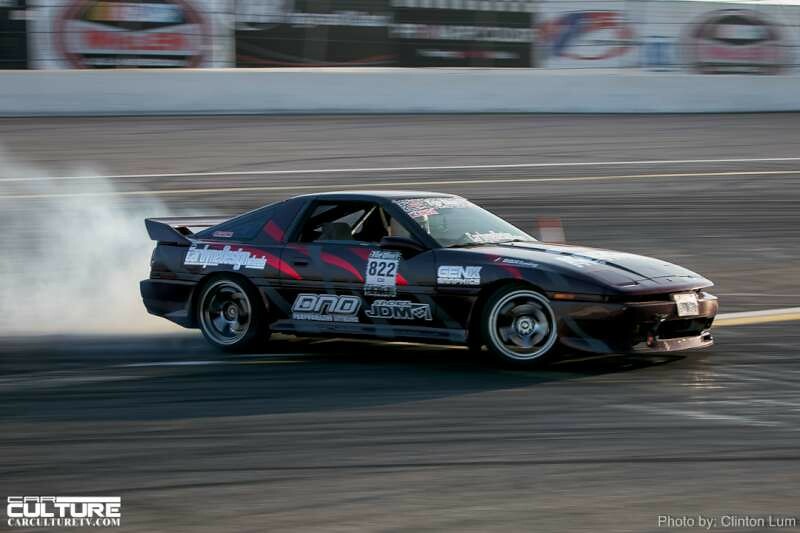 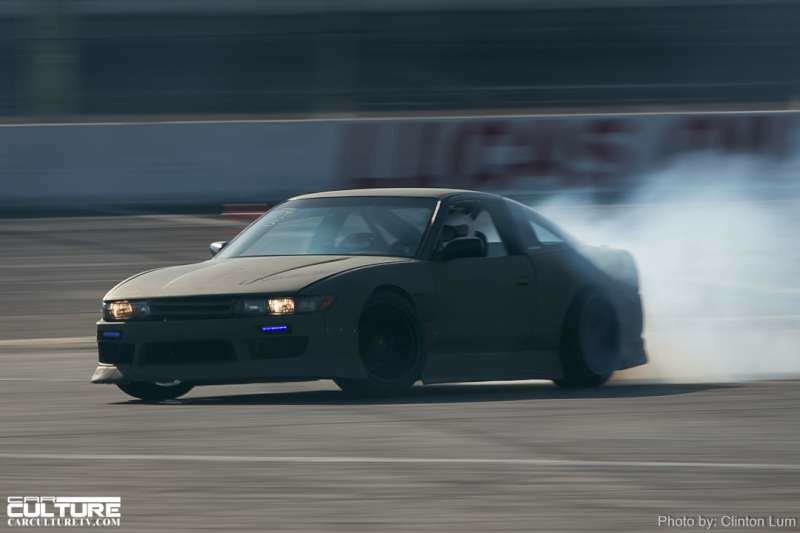 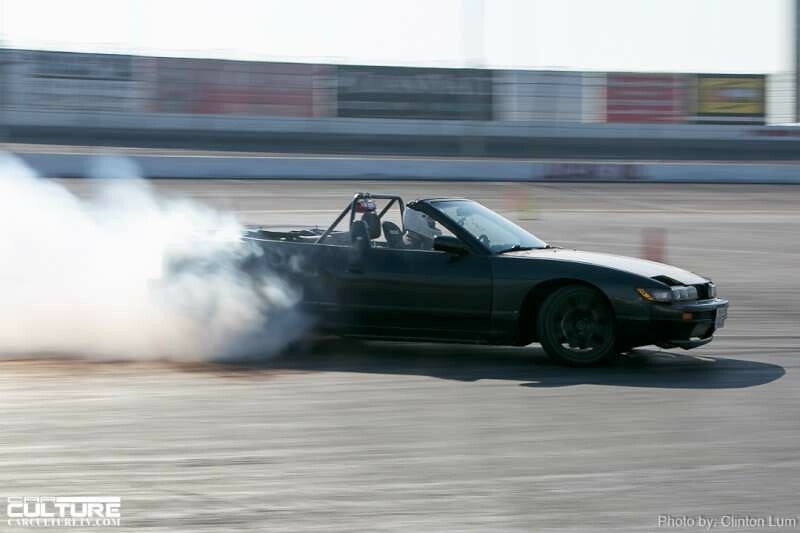 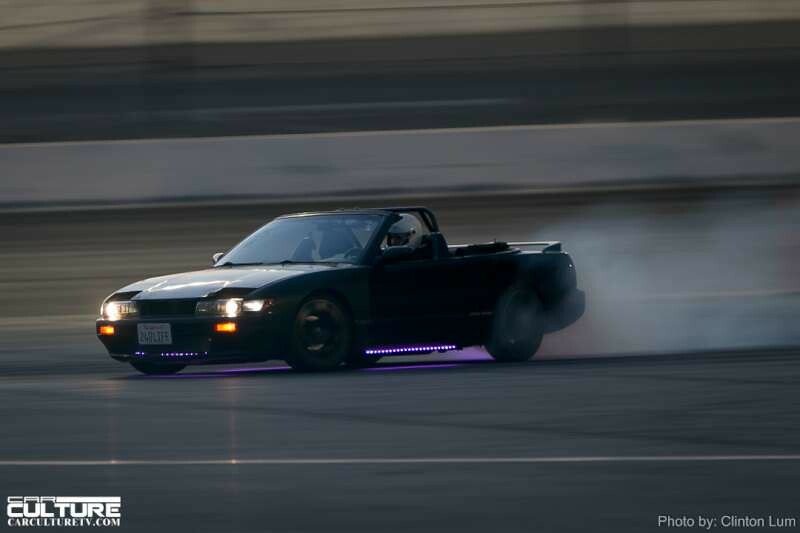 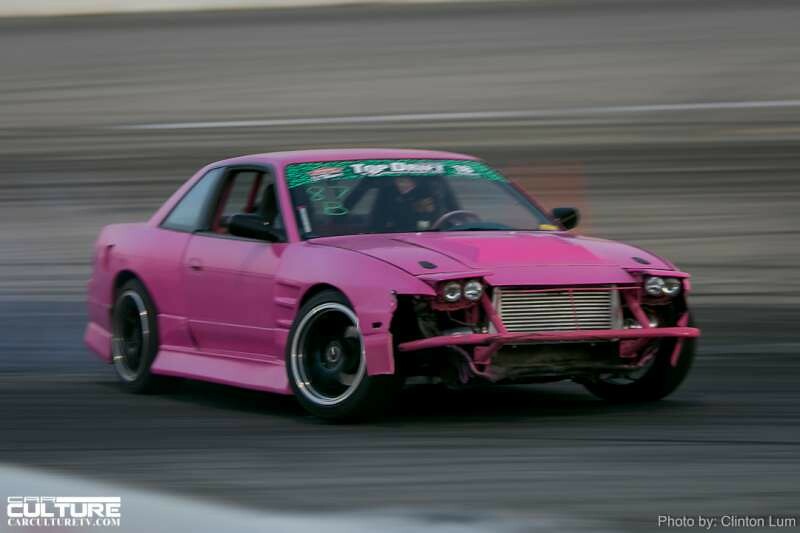 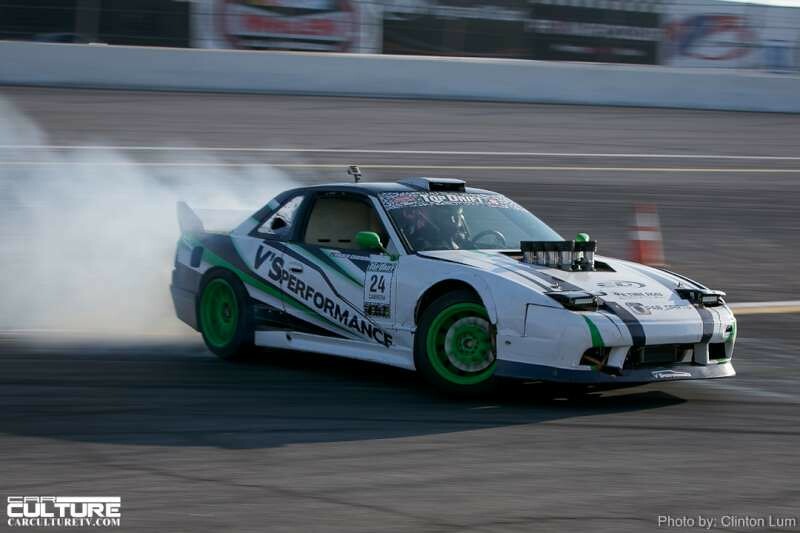 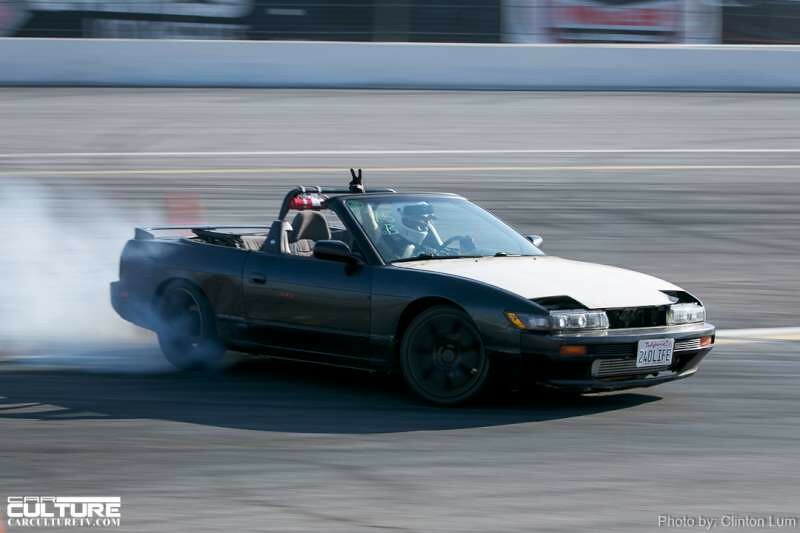 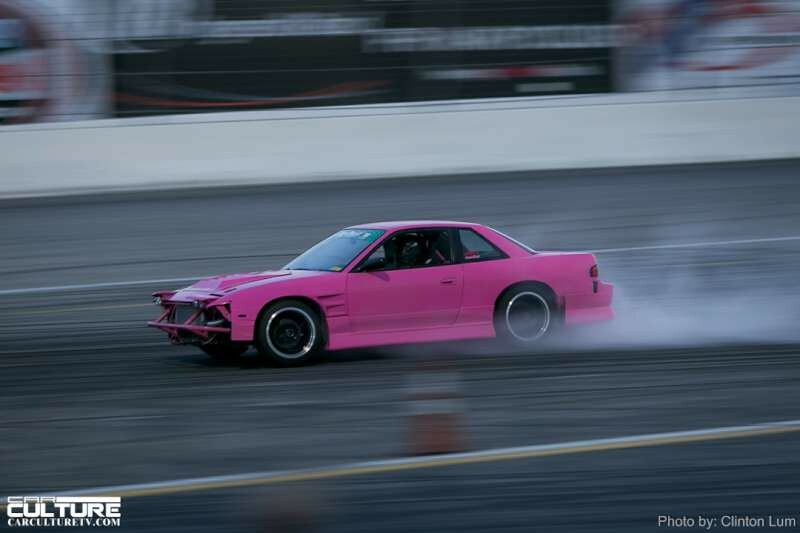 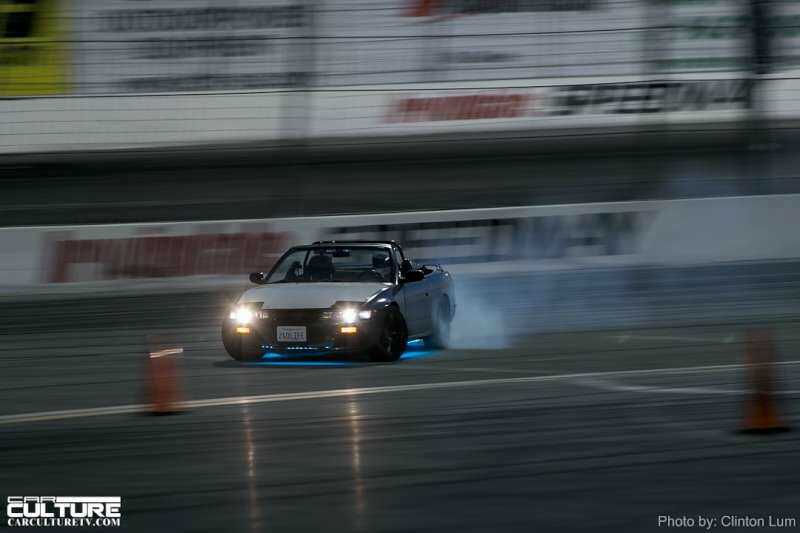 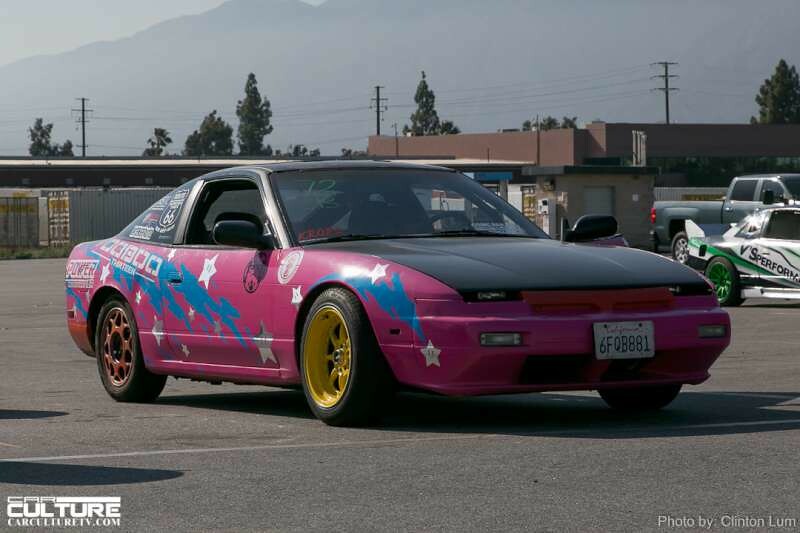 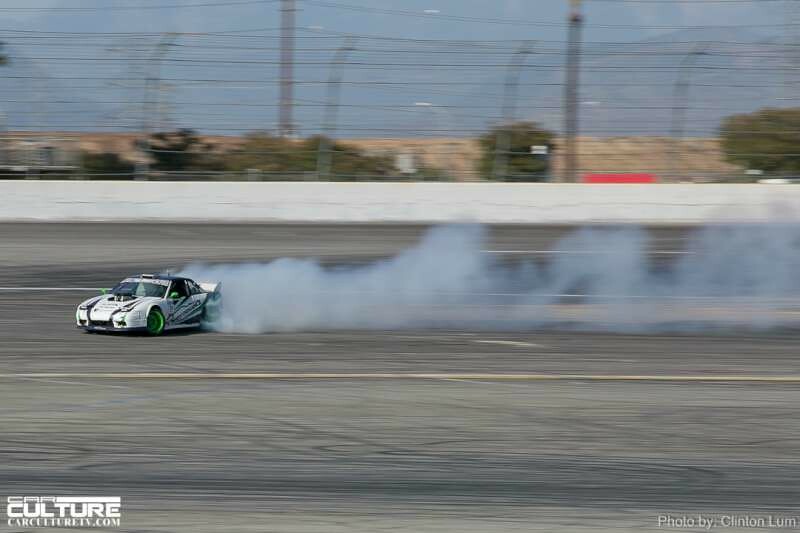 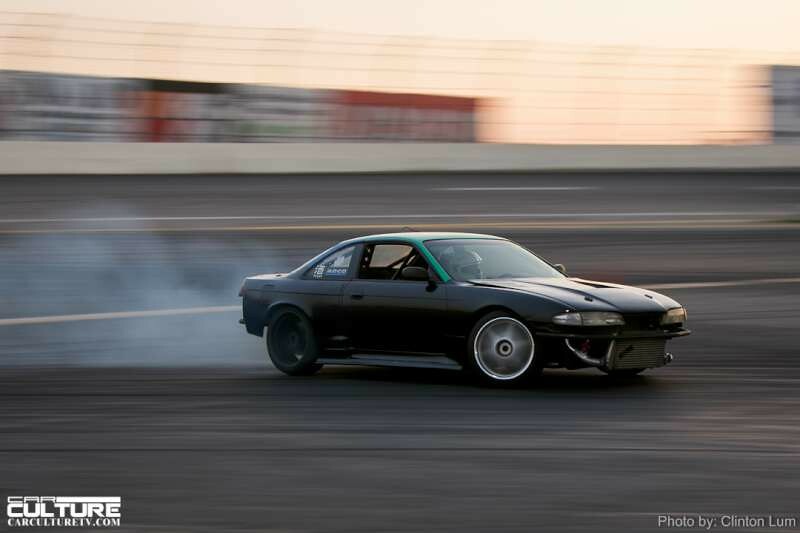 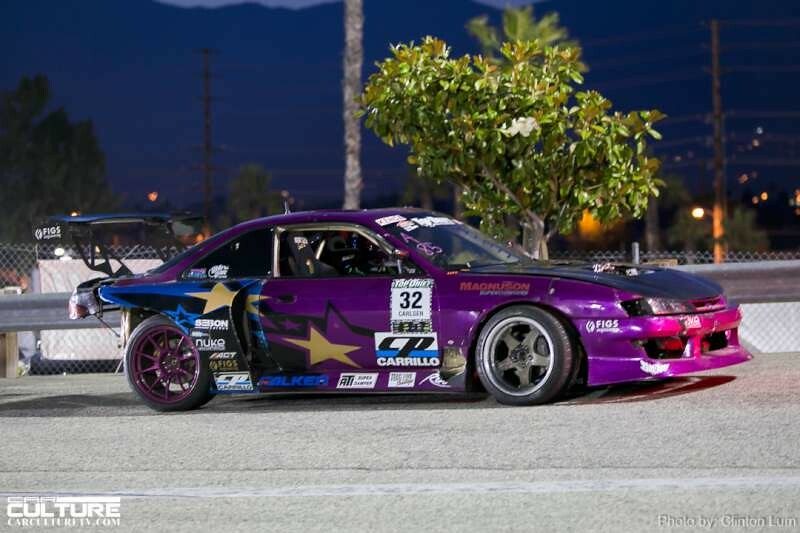 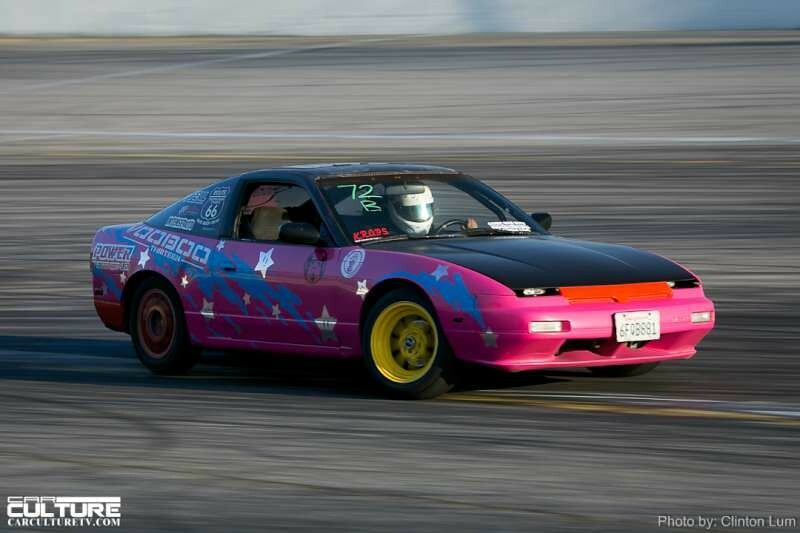 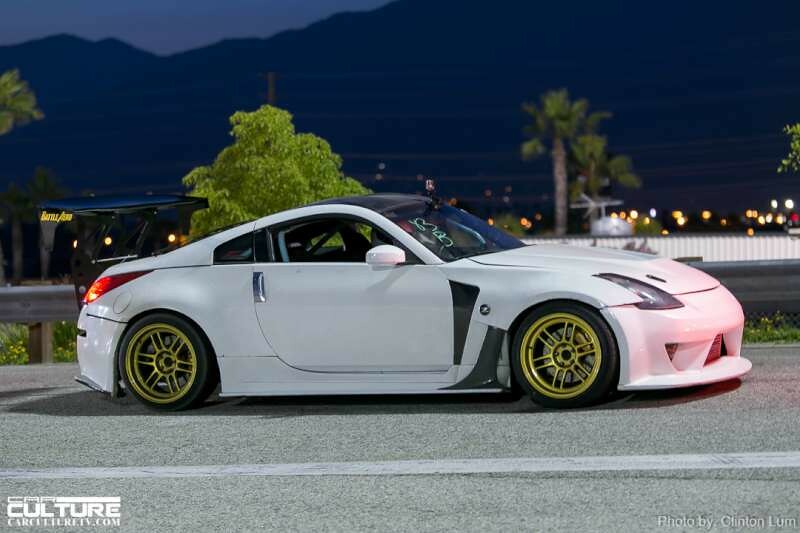 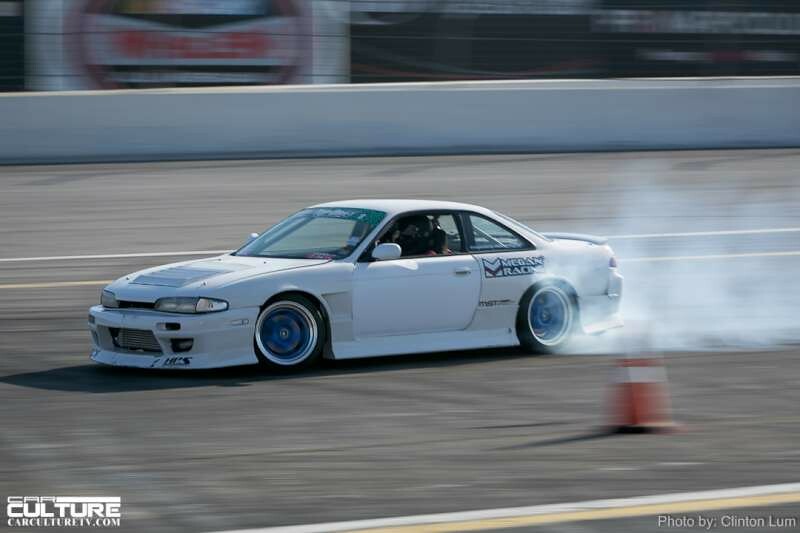 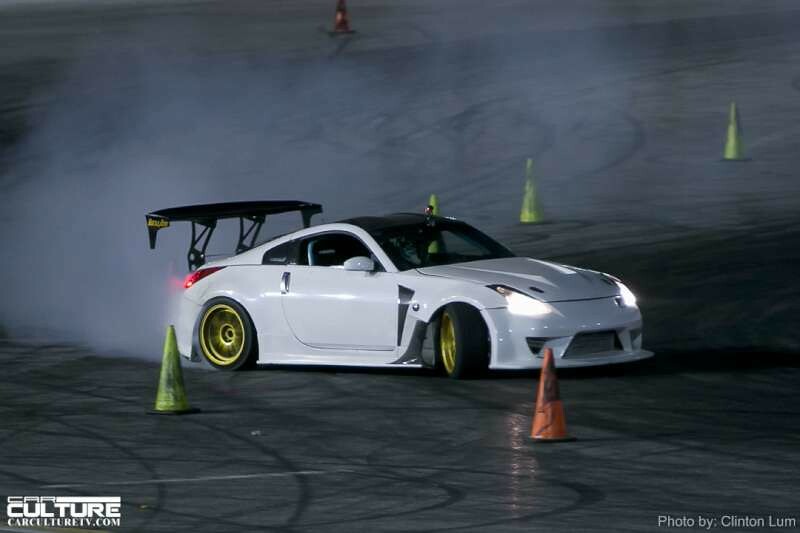 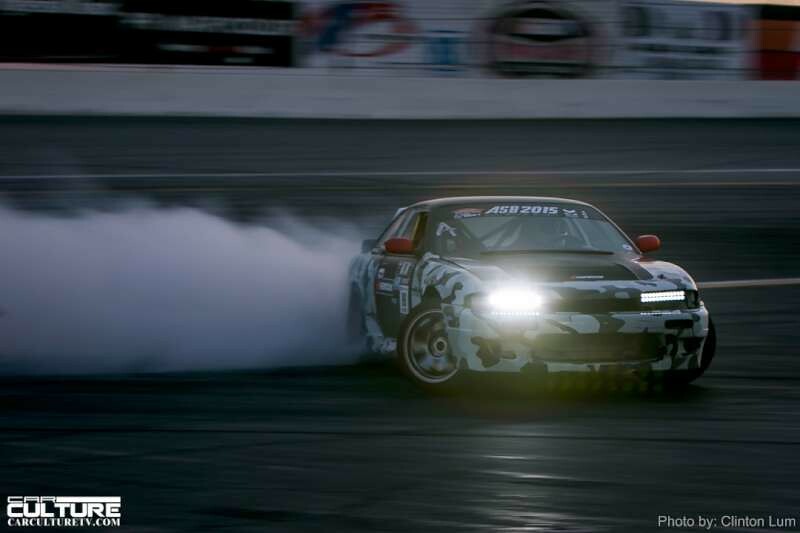 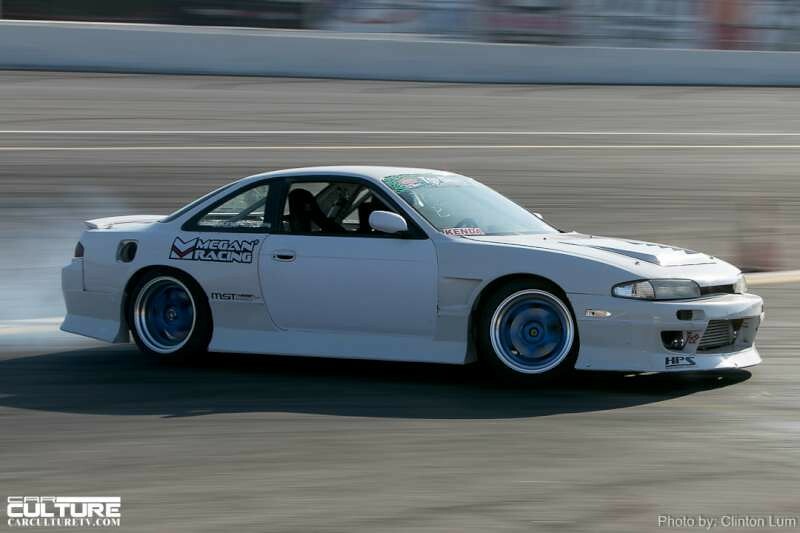 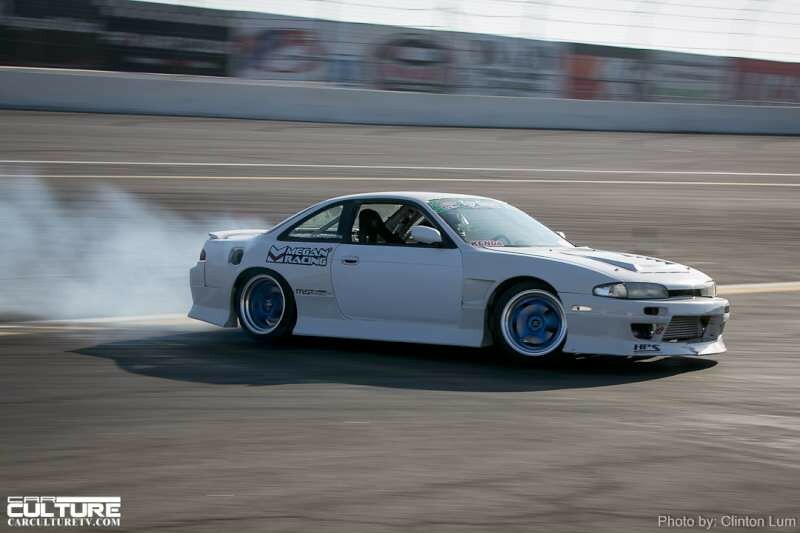 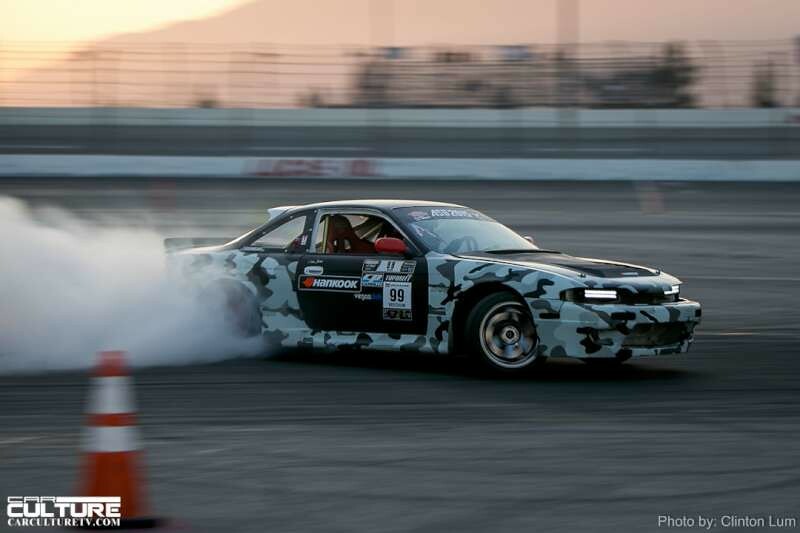 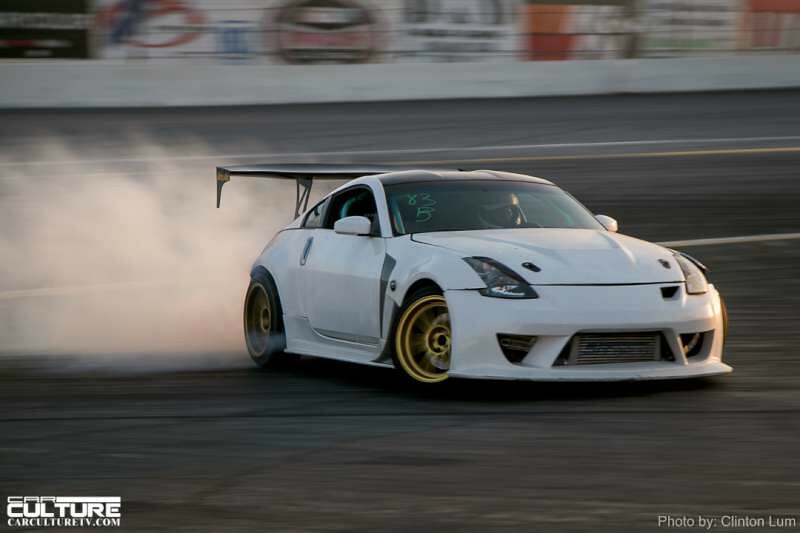 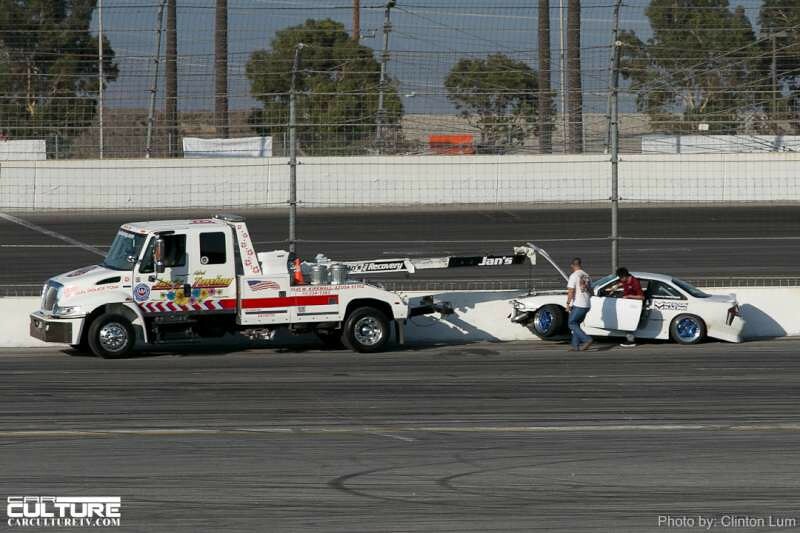 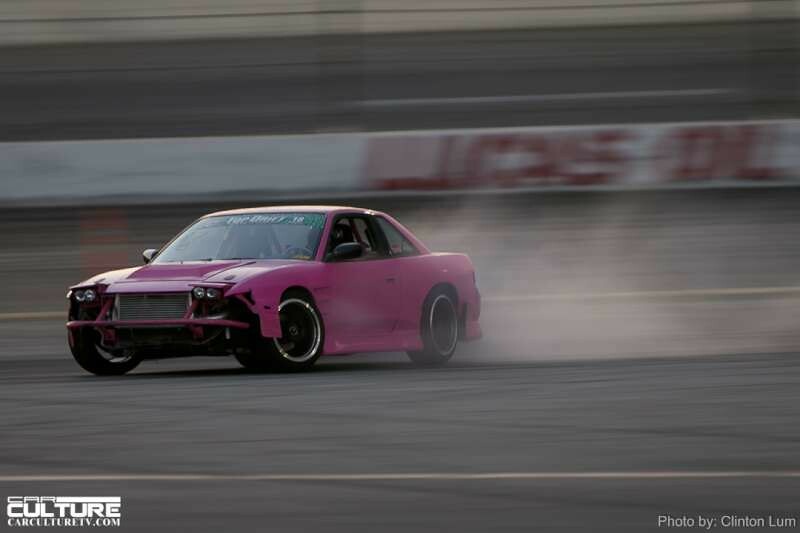 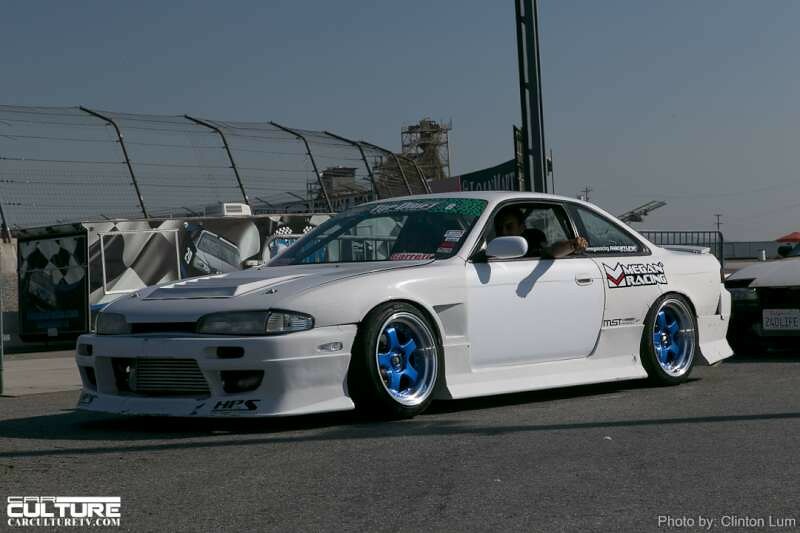 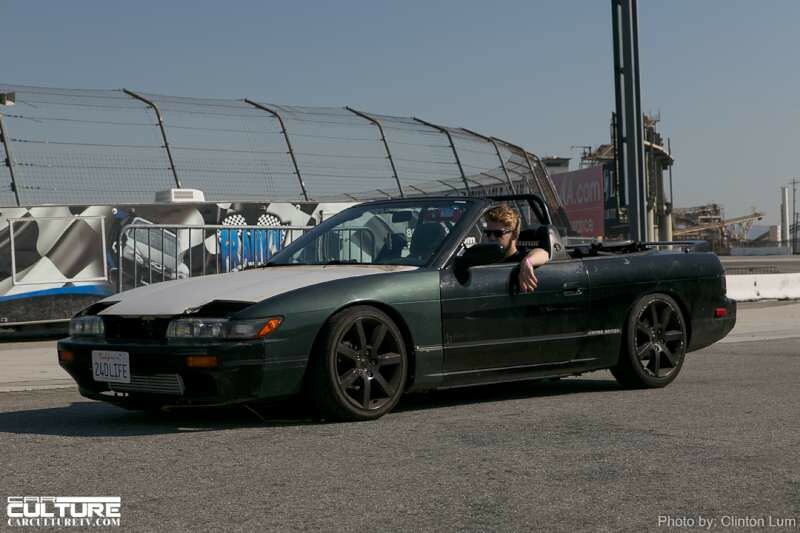 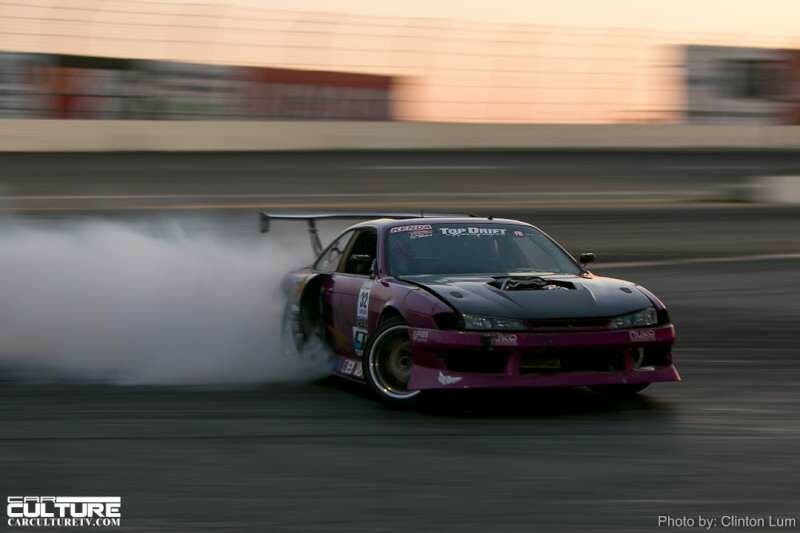 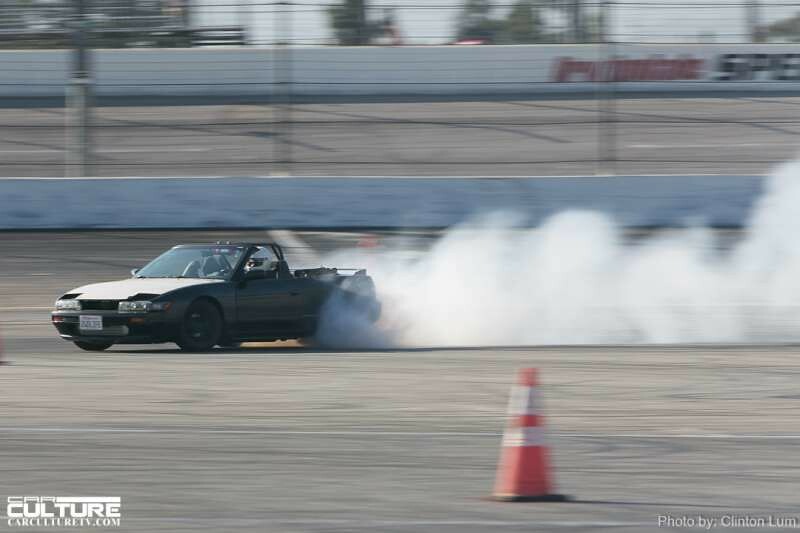 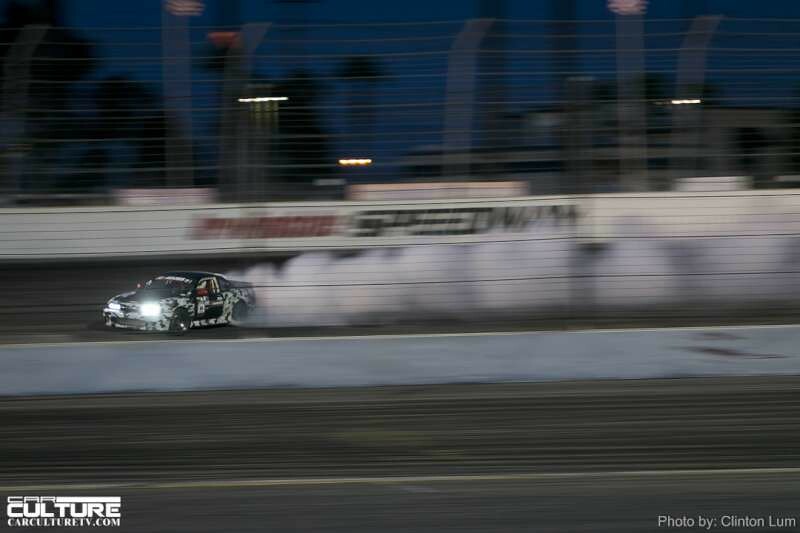 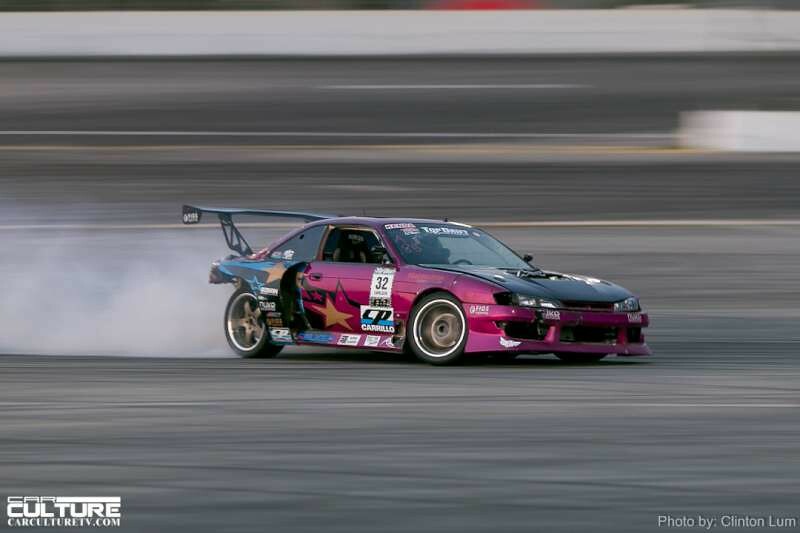 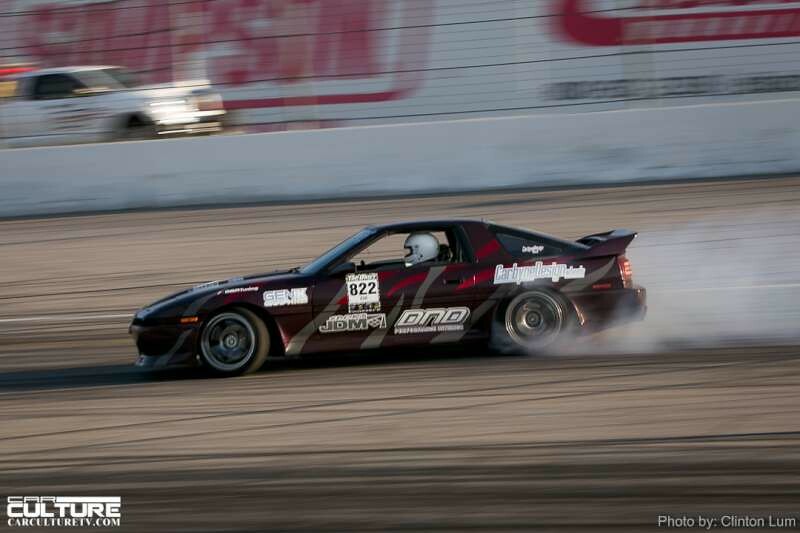 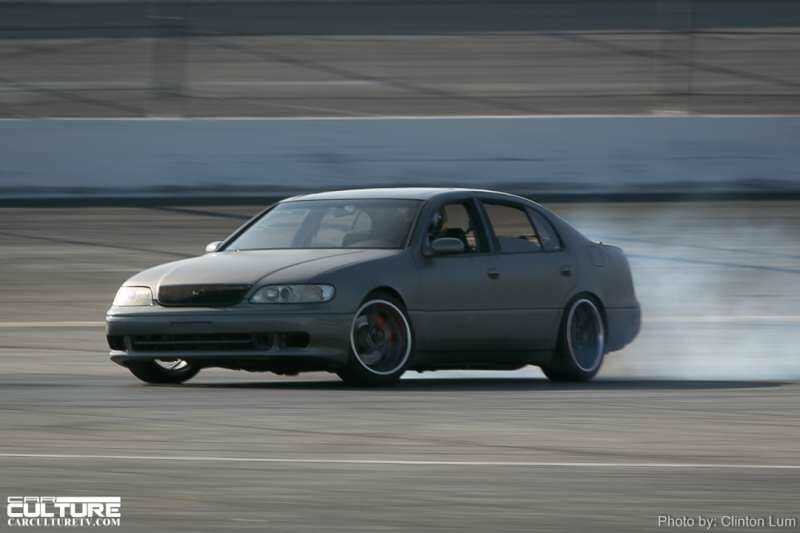 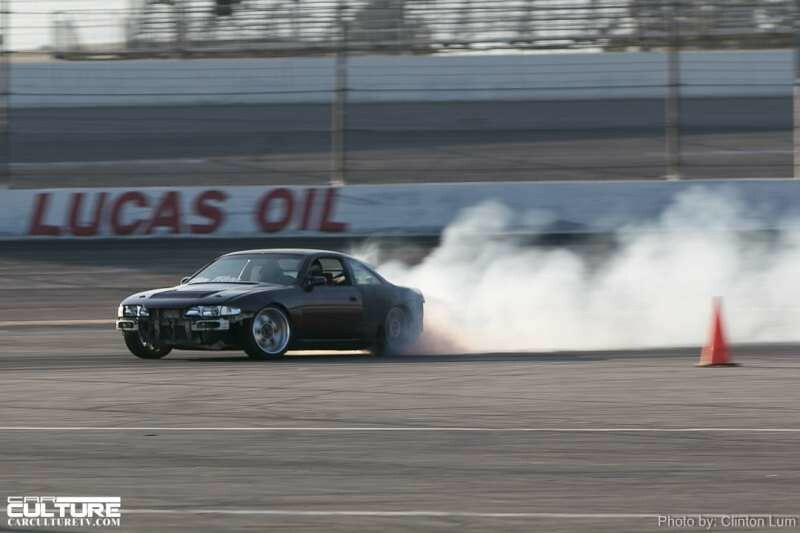 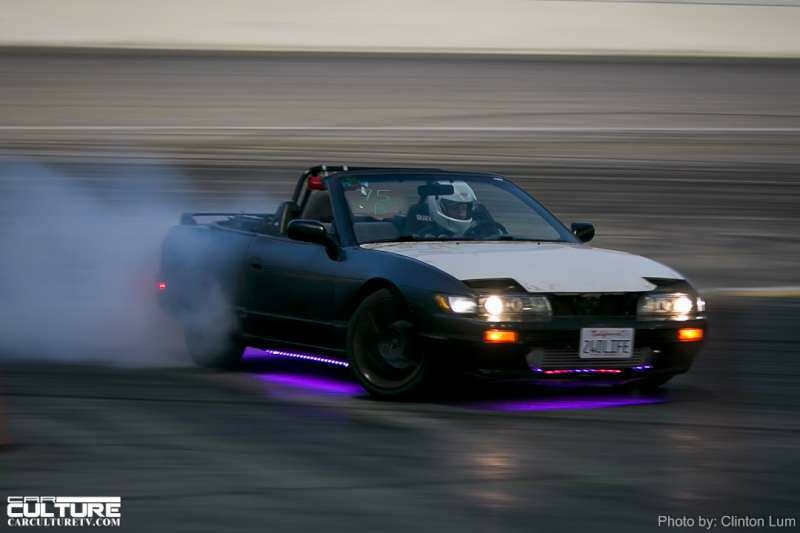 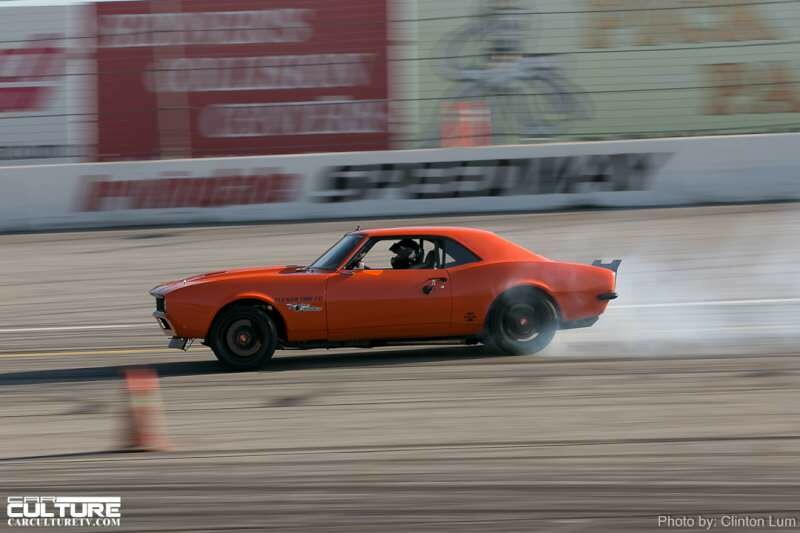 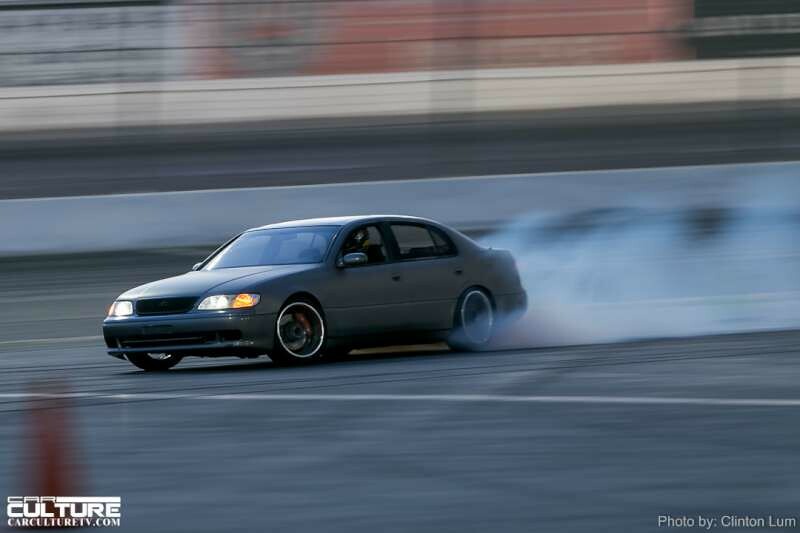 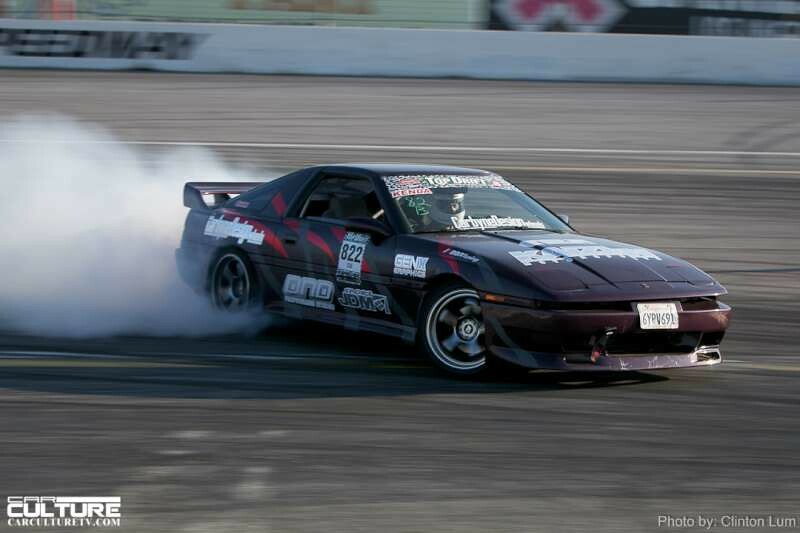 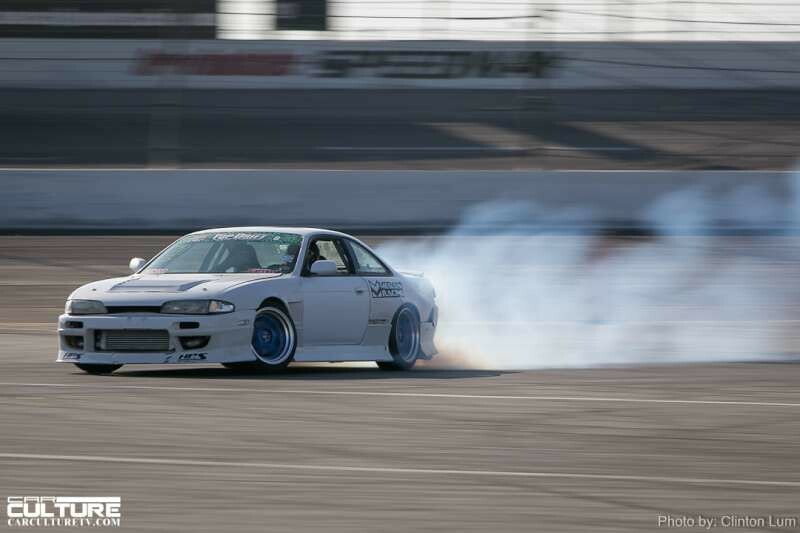 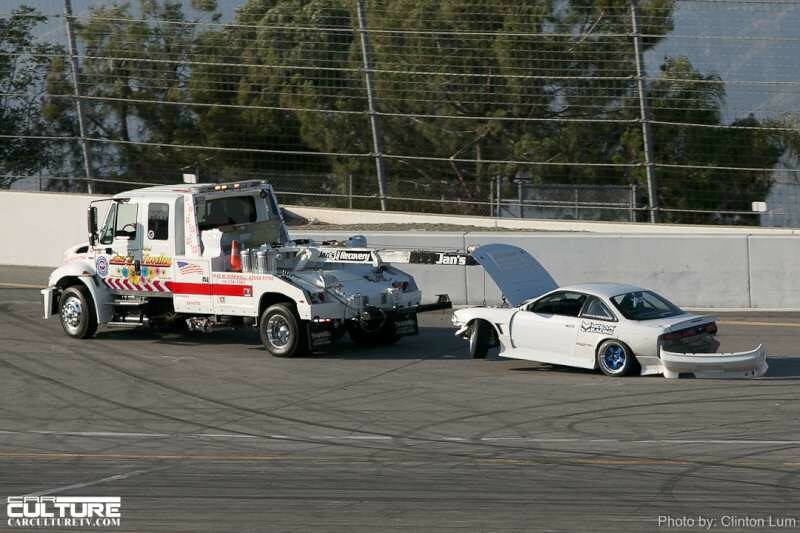 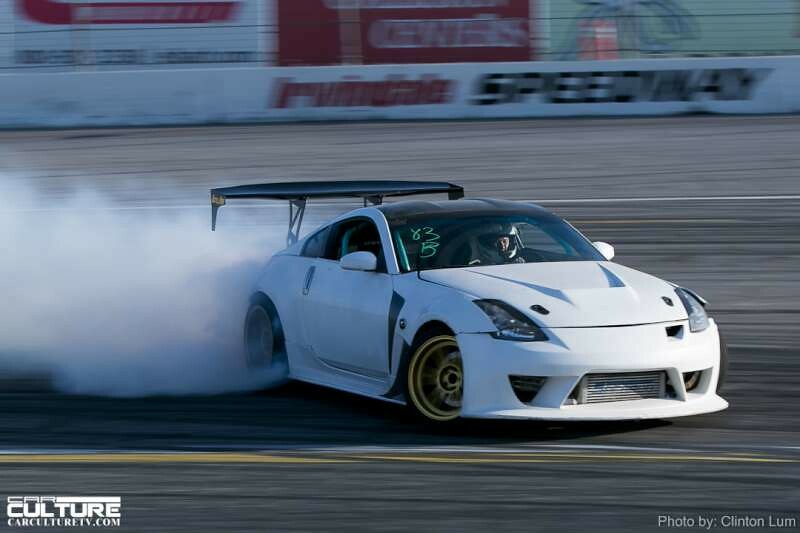 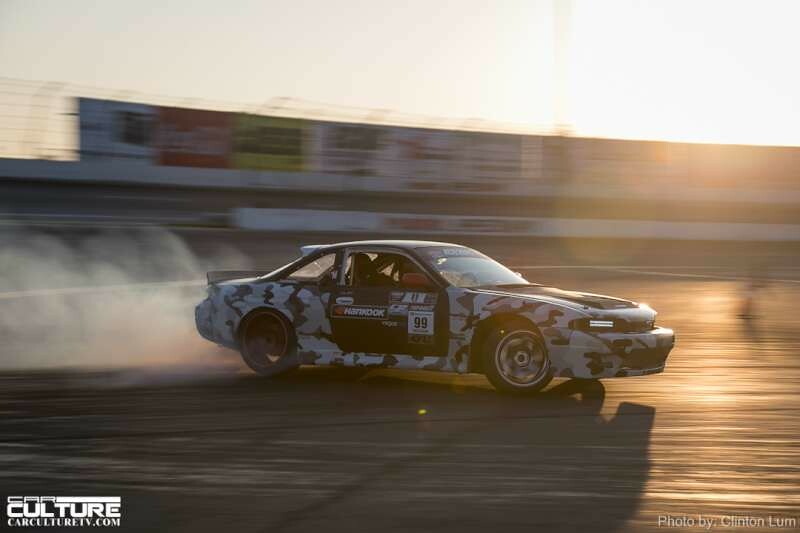 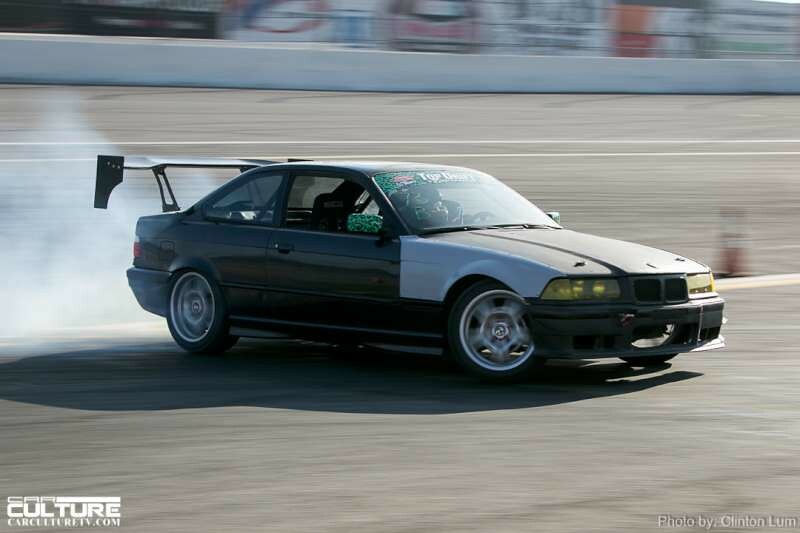 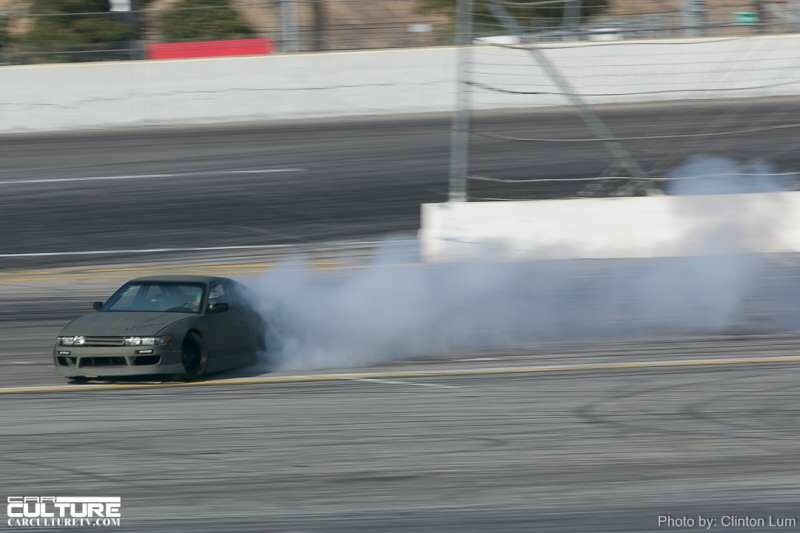 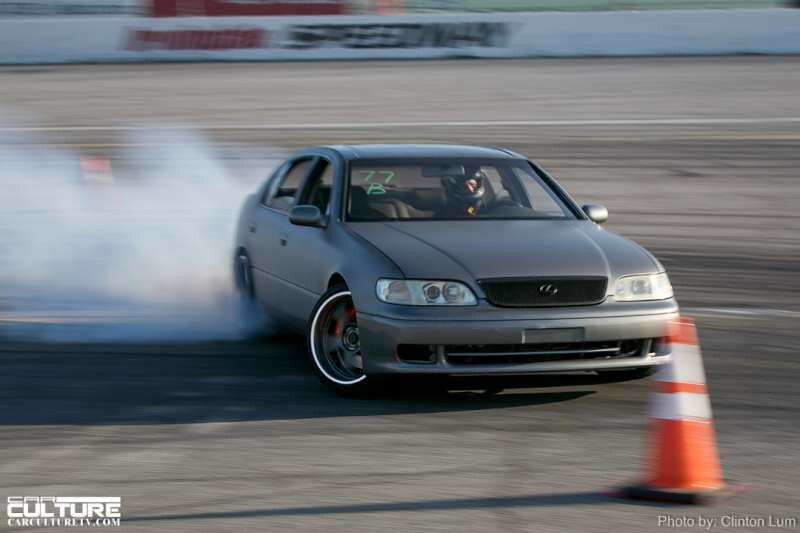 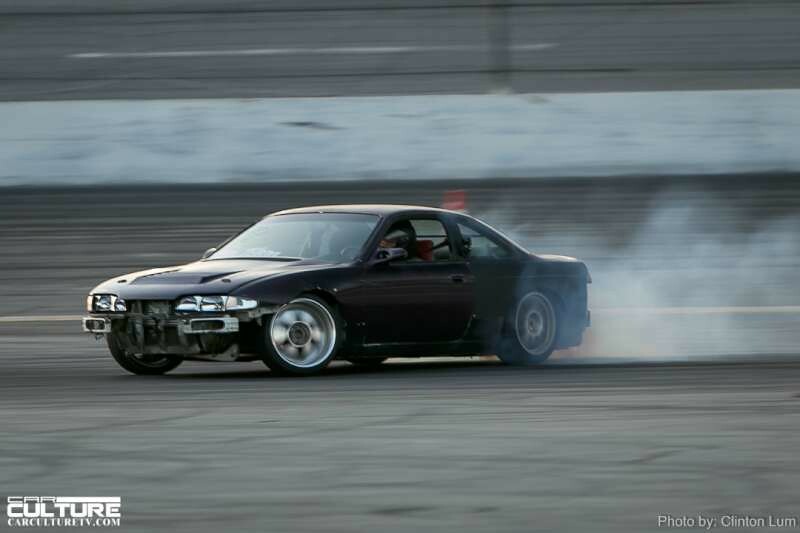 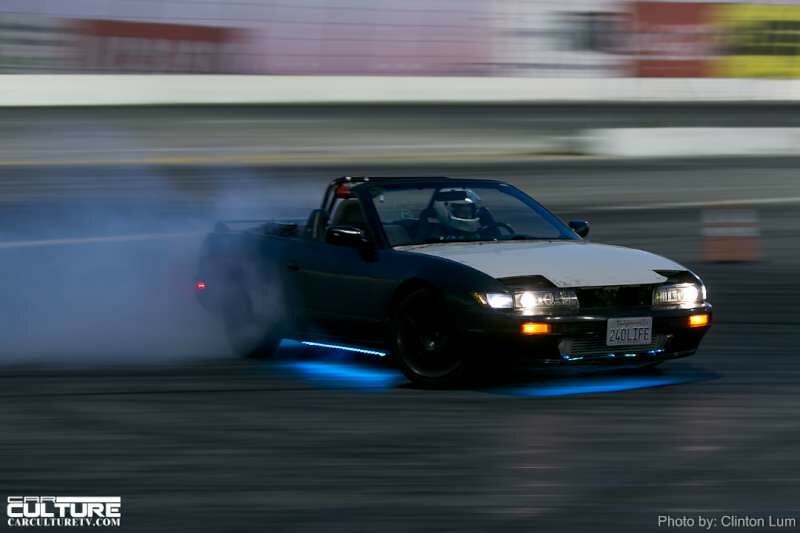 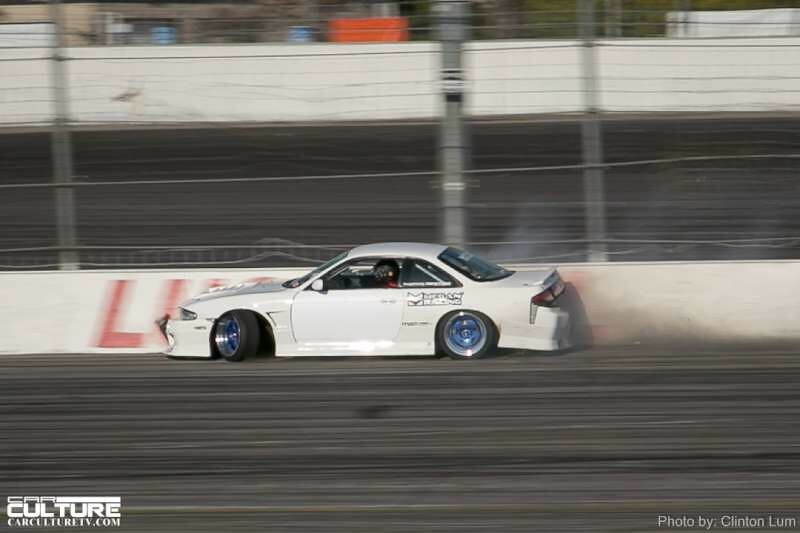 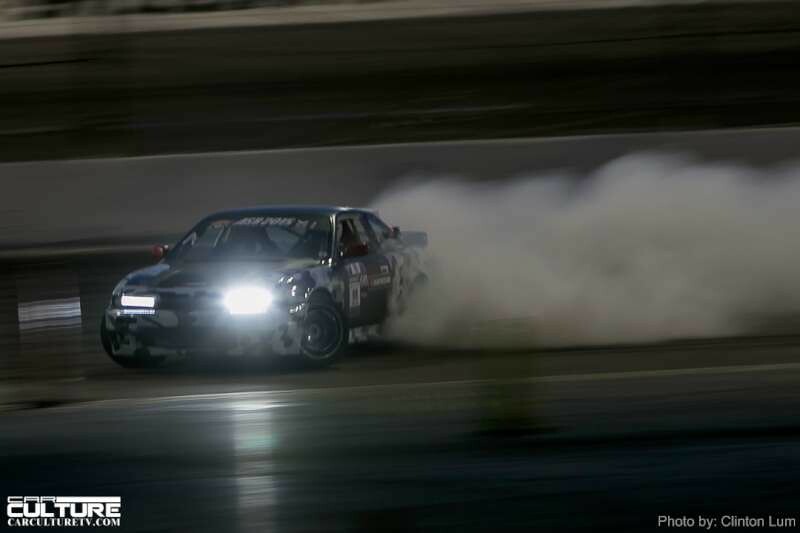 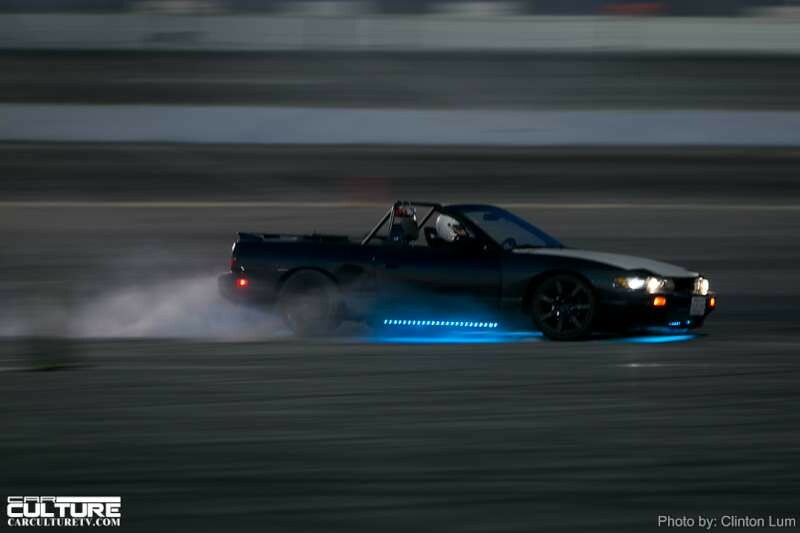 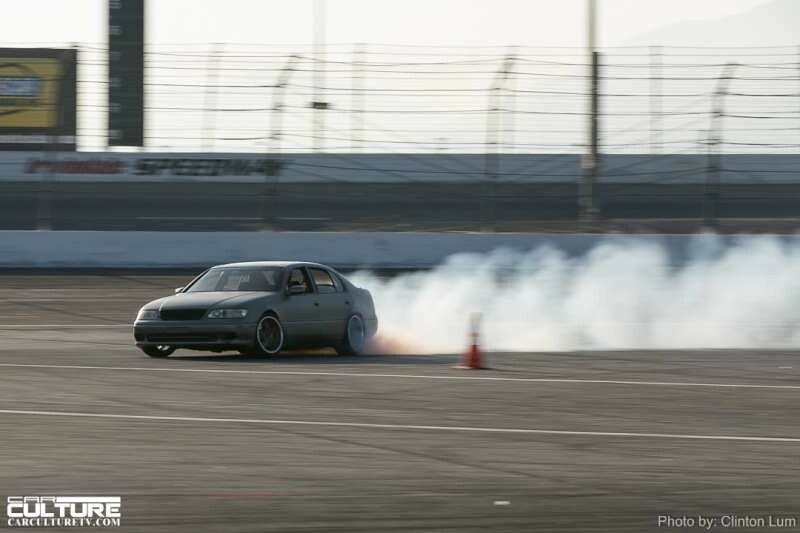 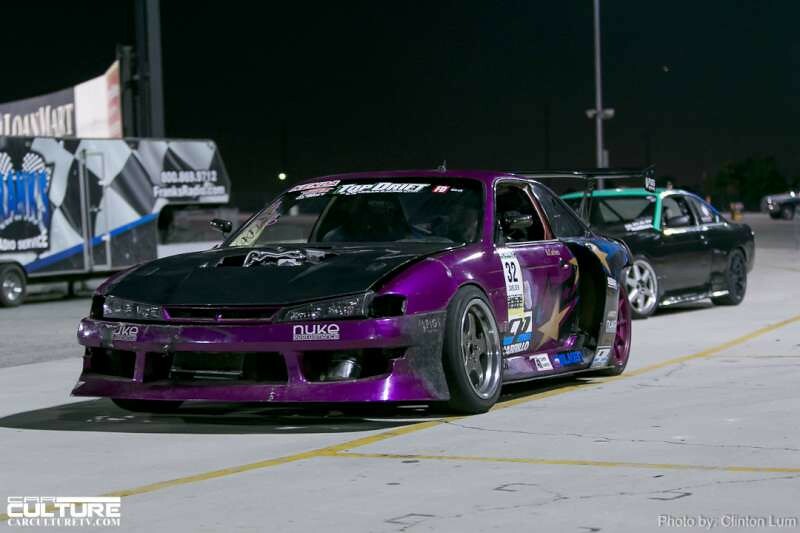 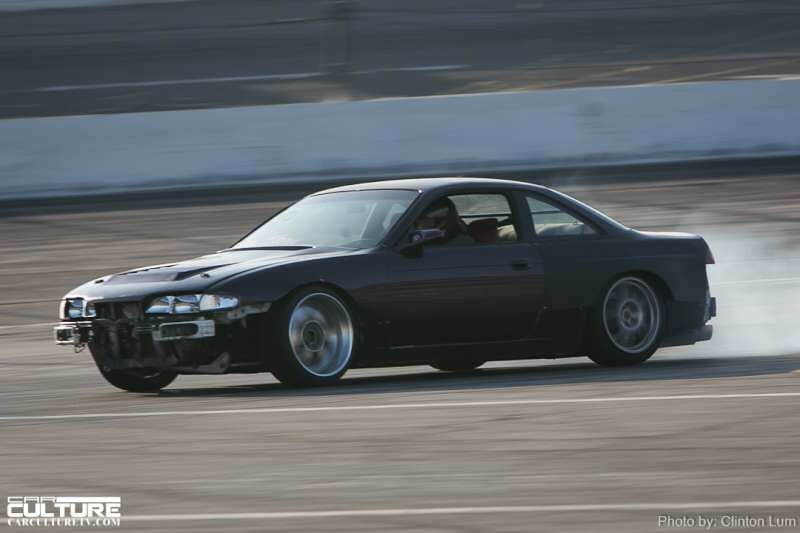 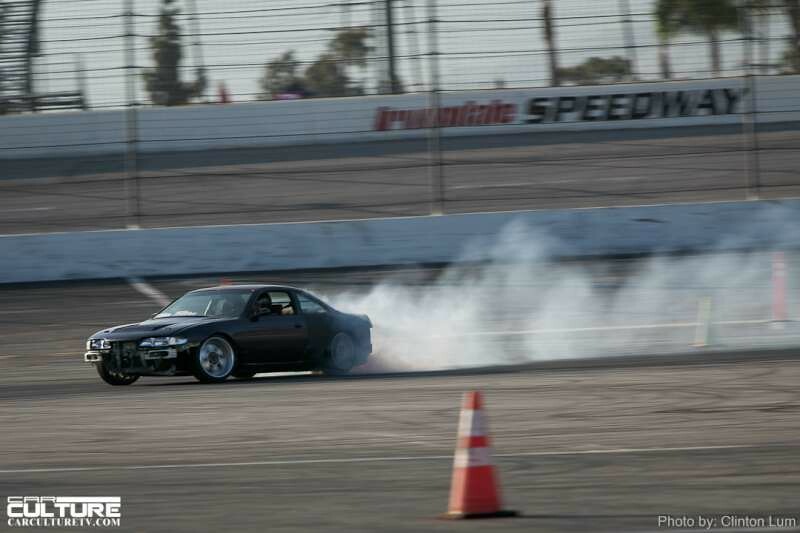 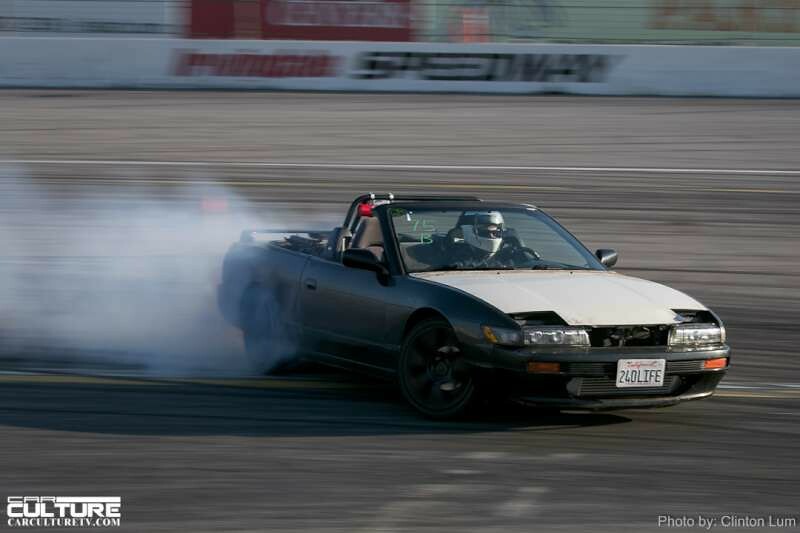 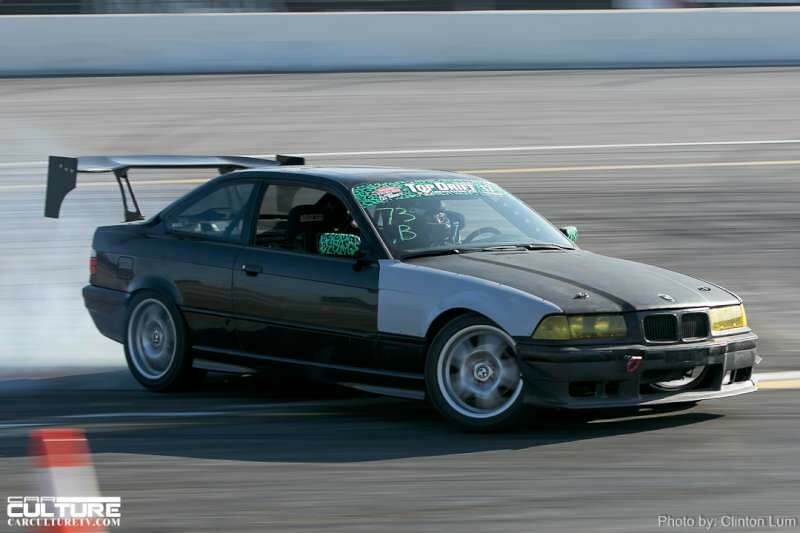 Every month, Irwindale Speedway in conjunction with Formula Drift, hosts Thursday Night Drift. 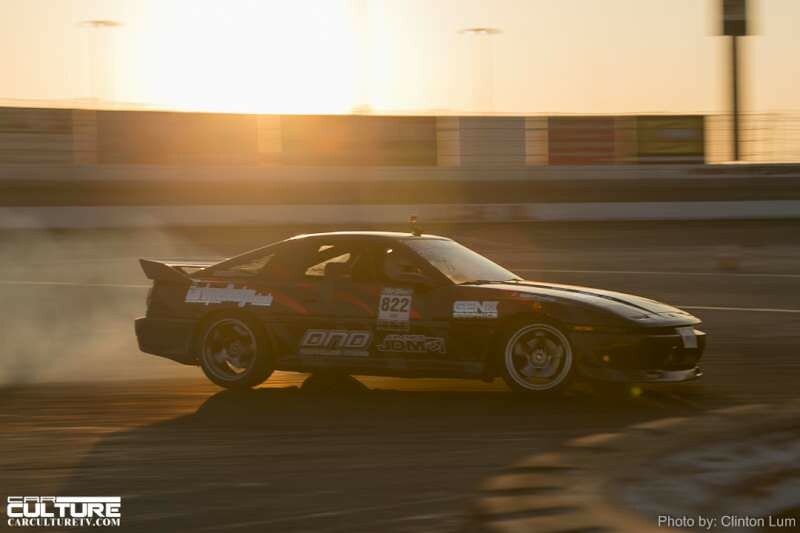 It is an open event where amateur as well as pro drivers can get some track time at the famous House of Drift. 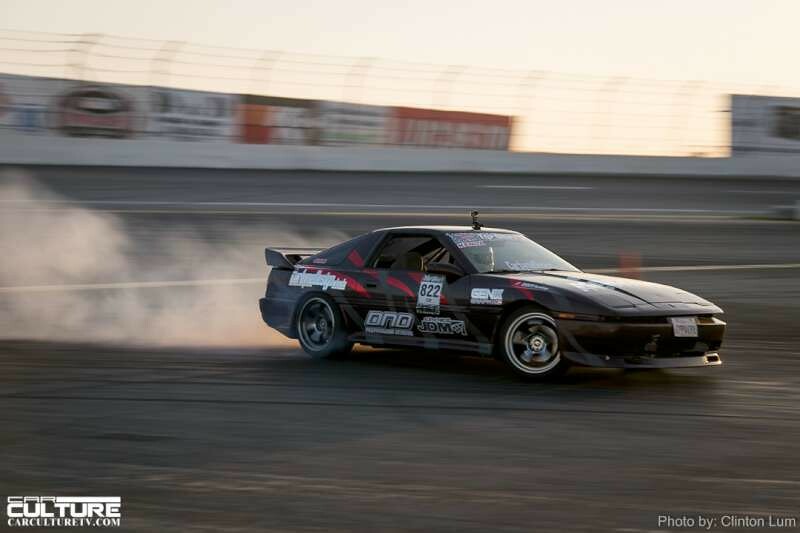 With summer coming up, the drivers will be drifting mainly during the afternoon and sunset hours, with a few runs under the house lights. 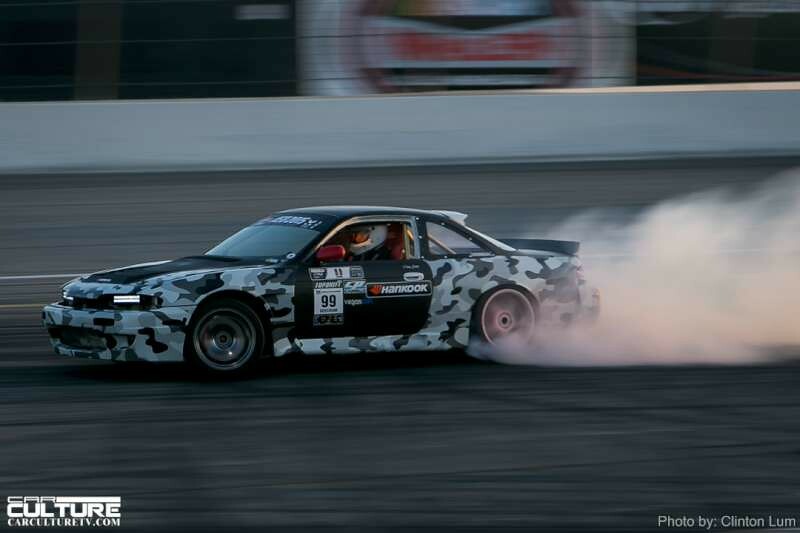 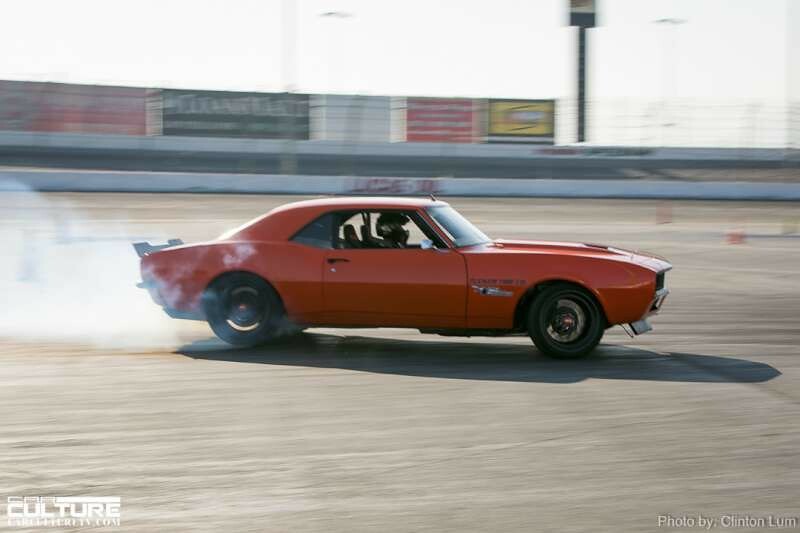 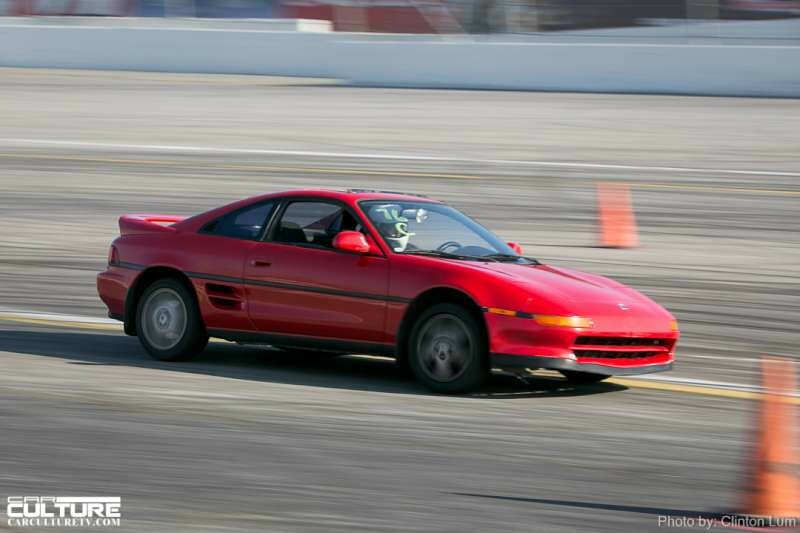 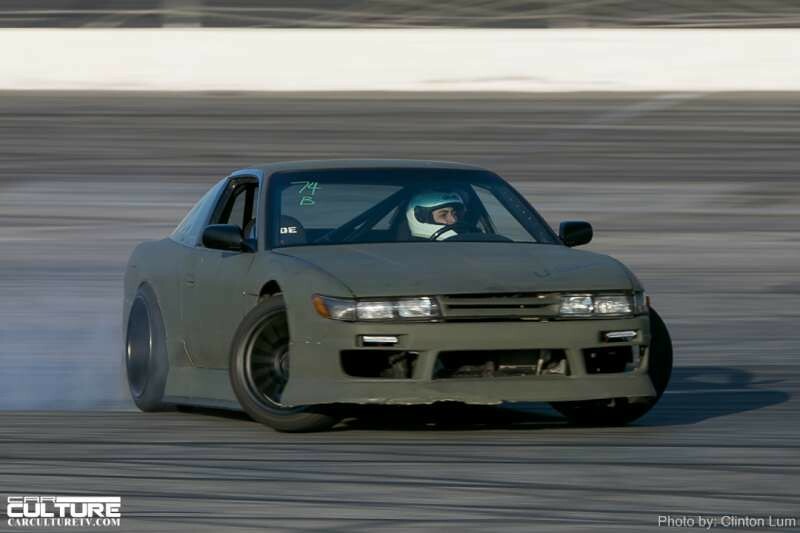 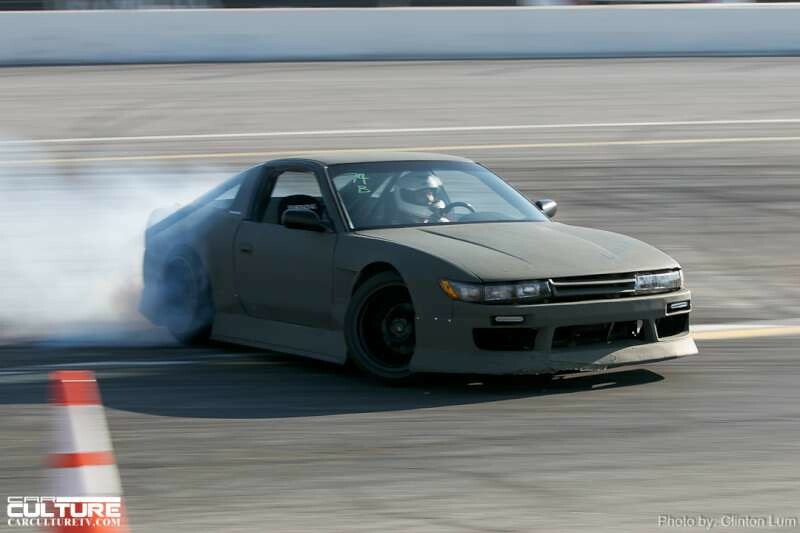 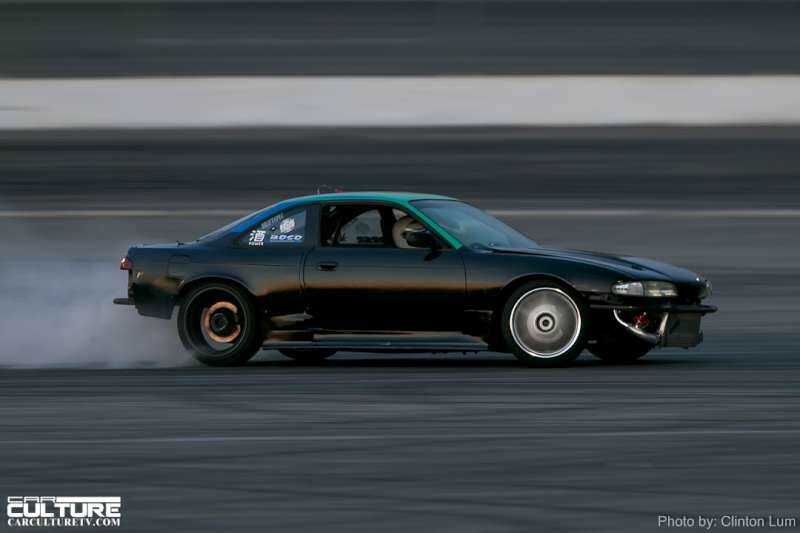 Drivers just pay $75 to drift all night and it is just $10 for spectators. 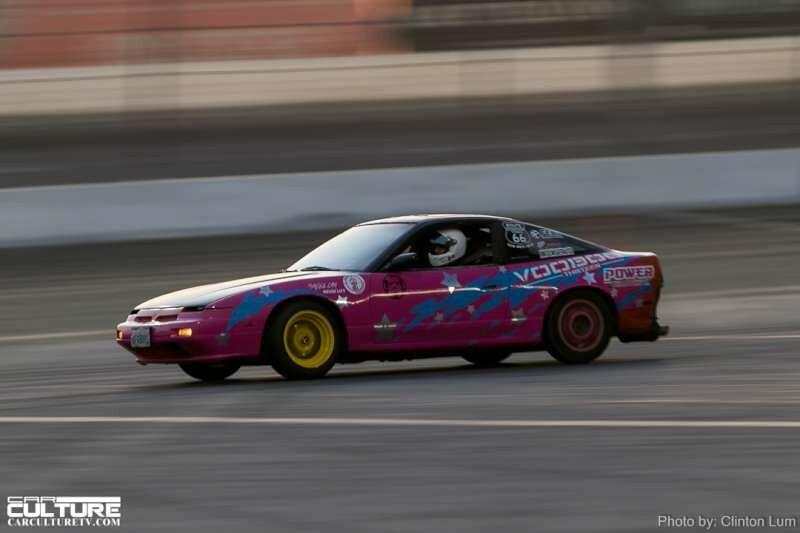 For SoCal fans, this is an awesome way to spend the evening watching some great action at a legendary track.